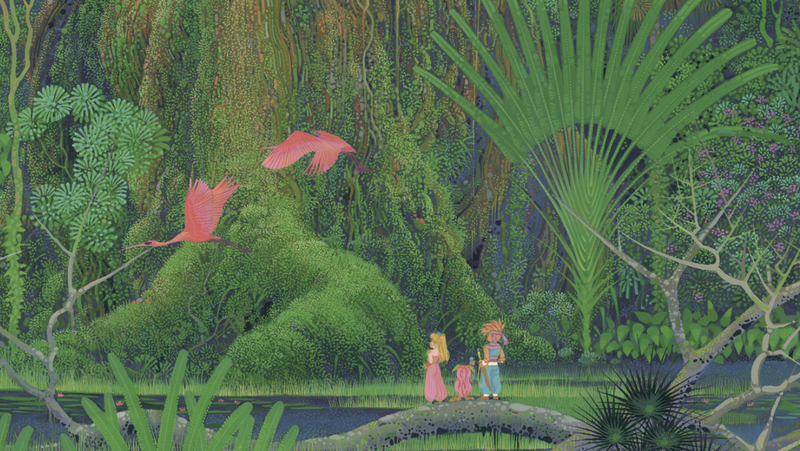 When the Secret of Mana remake was revealed back in August, Square Enix announced that only digital copies would be sold in North America. 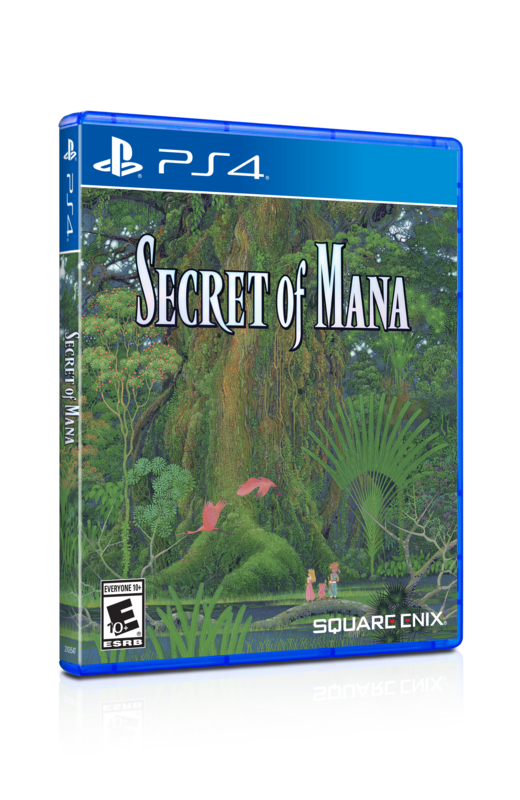 However, it looks like North America will be getting a chance to snag a physical version for the PlayStation 4 at certain retailers. 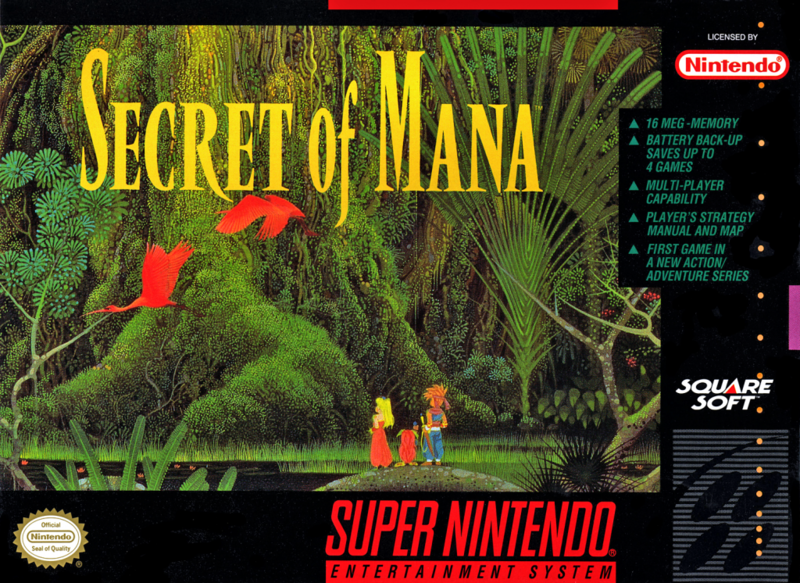 The boxart will feature the same artwork seen on the Super Nintendo version which released 24 years ago. 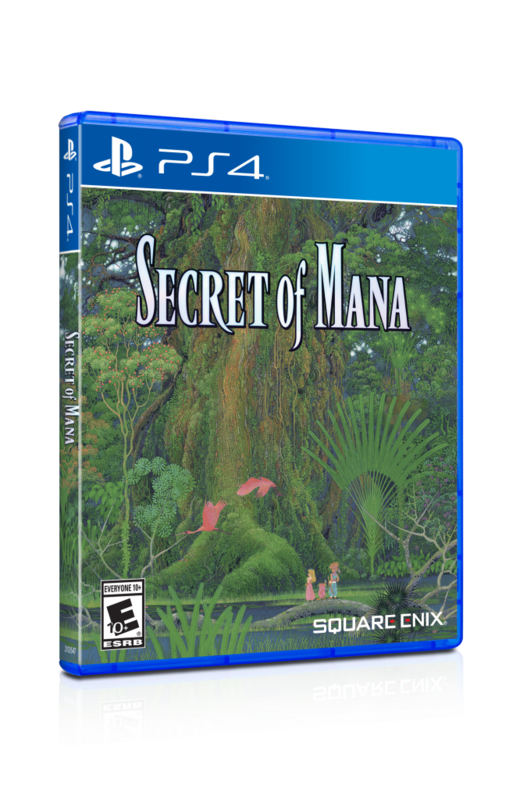 Secret of Mana will release on February 15th, 2018 for Steam, PlayStation 4, and PlayStation Vita. Those who pre-order will get special costumes including a “Moogle Suit” for Randi, Primm and Popoi, a “Tiger Two-Piece” for Primm, and a “Tiger Suit” for Randi and Popoi. Indeed. However SE already said that they were going to announce “lots of games” this 2018 for Switch, we’ll just have to wait and see. 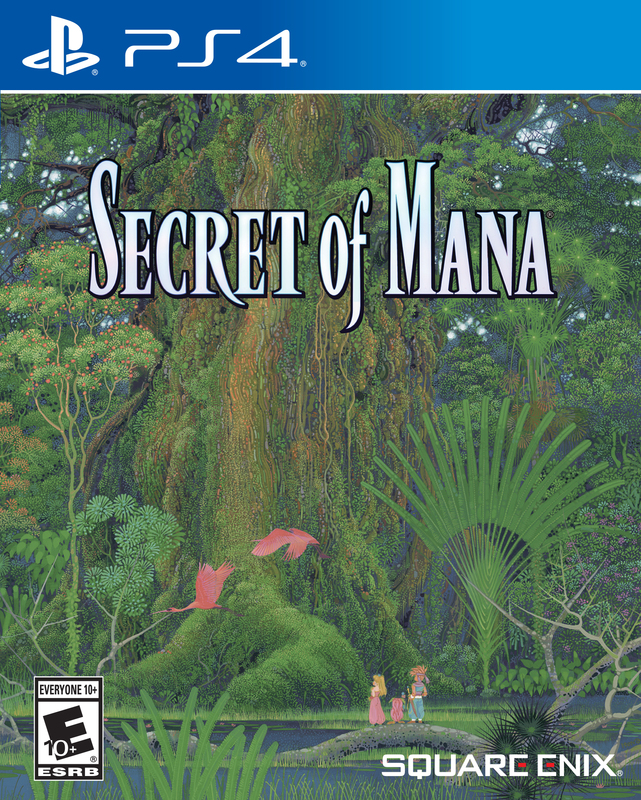 In fact, I prefer the Seiken Densetsu Collection to be released in the west if that means that SD3 would FINALLY receive a localization. Yeah I could give two shits about the remake. I care much more about finally playing SD3 in a language i understand.